Maxi skirts are perfect for summer and this one is as easy as it gets. Not only is it a snap to make but Heather even let the hem curl for a relaxed casual look. Swing by The Sewing Loft and stitch one up today. You’d be hard-pressed to find a little girl who doesn’t want to twirl around in a tutu every now and then. Learn how to sew a tutu that is beautiful and also comfortable for your child to wear. This one includes a knit waistband and lining so that the scratchy tulle stays away from delicate skin. 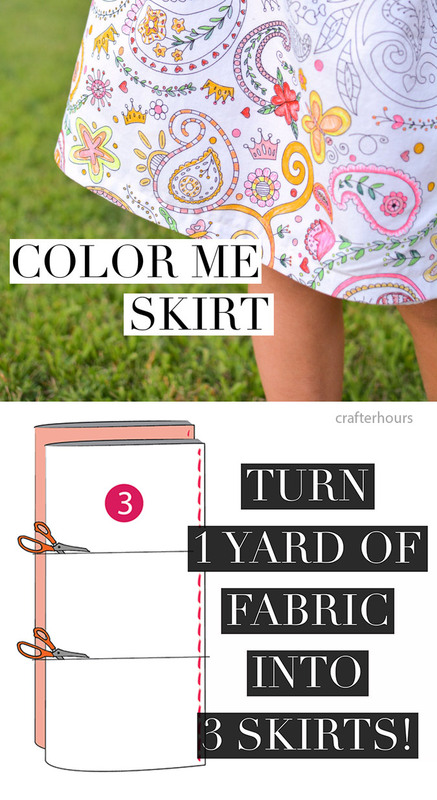 Get the step-by-step tutu tutorial at Girl. Inspired., here. Depending on your fabric choice, linings are not always necessary; however, for many they are preferred. They are a great way to give a professional appearance to the inside of your garment as well as provide additional comfort. 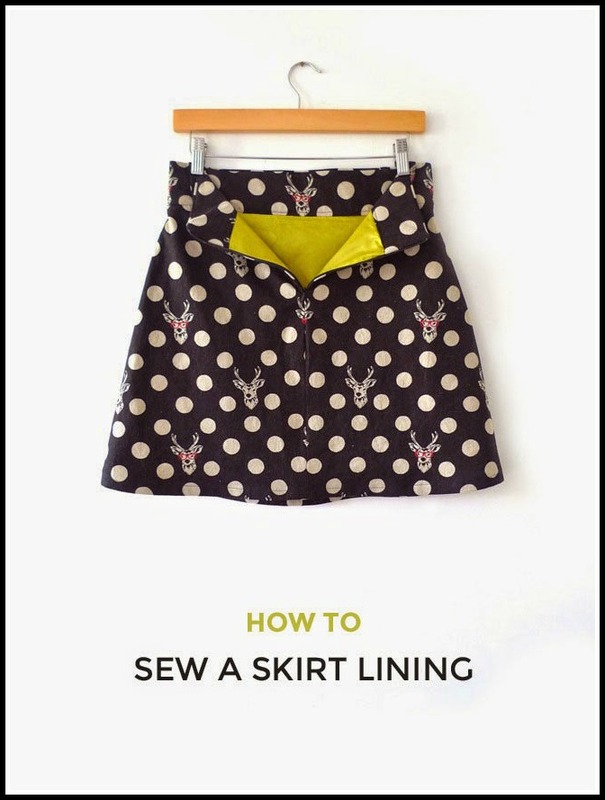 Use this great tutorial from Tilly and the Buttons for adding a “proper” lining to your next skirt.